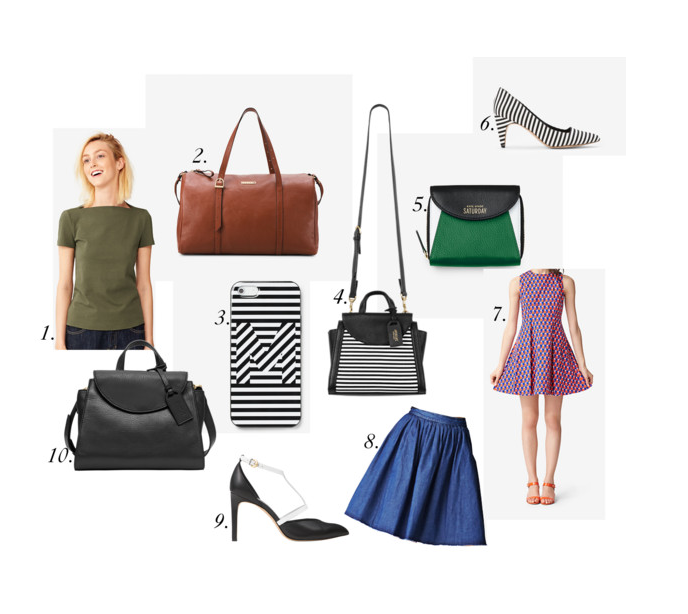 above is a list of my favorite items at kate spade saturday. they are offering 40% off their entire site this week. it is honored on sale and full price with code EXTRA40. happy shopping and can’t wait to see what pieces everyone loves!! Such a great round up! Love that striped bag!